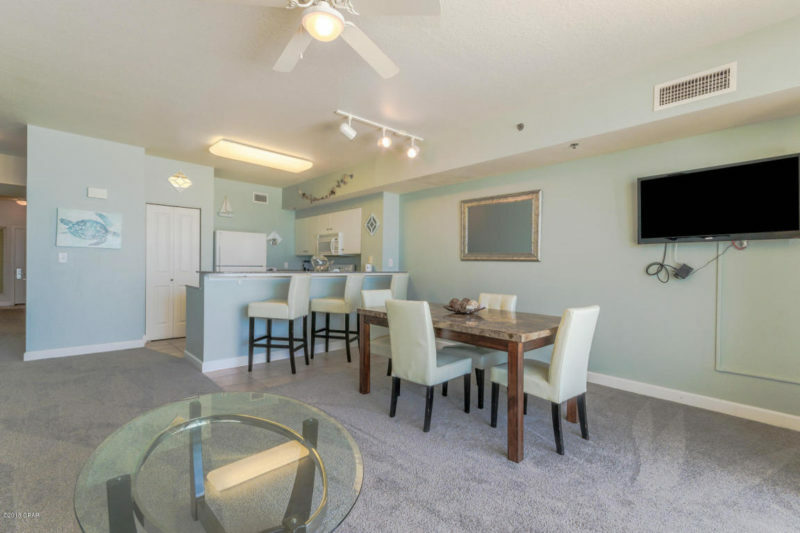 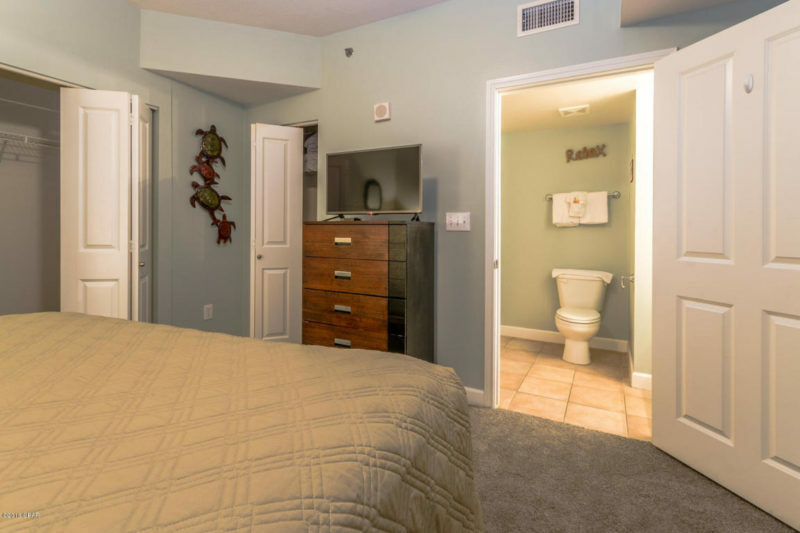 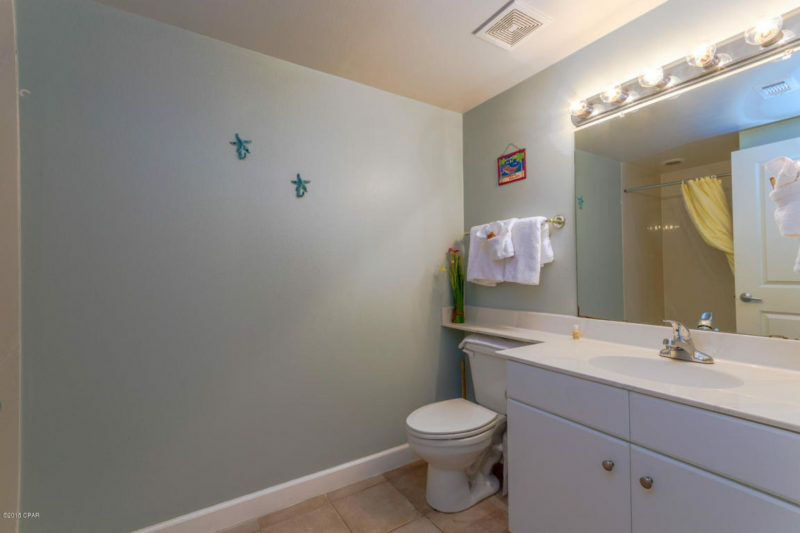 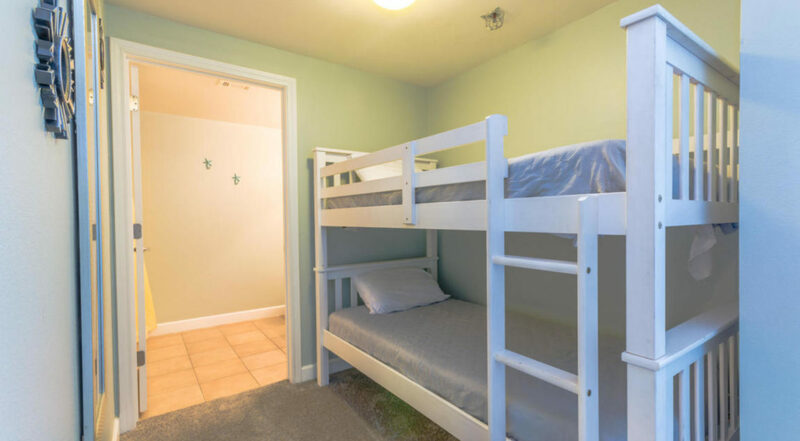 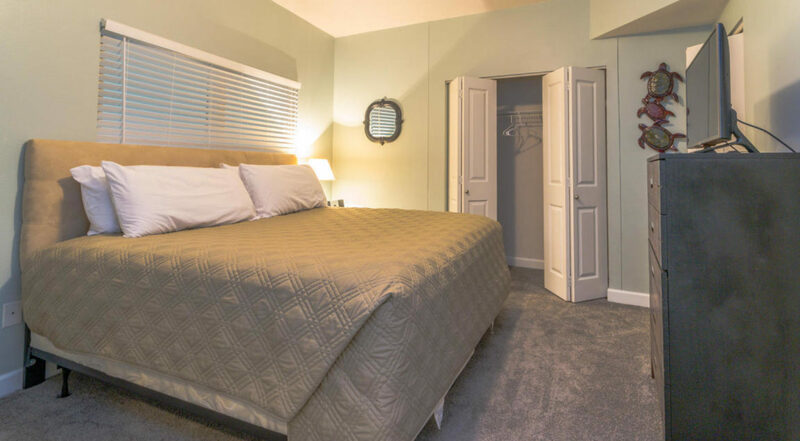 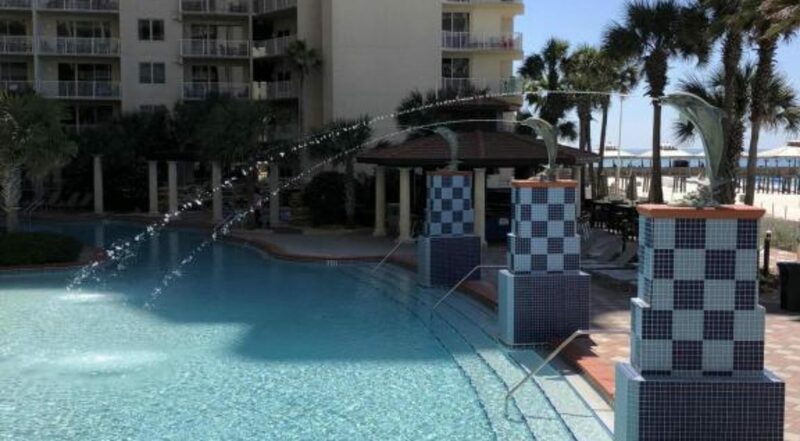 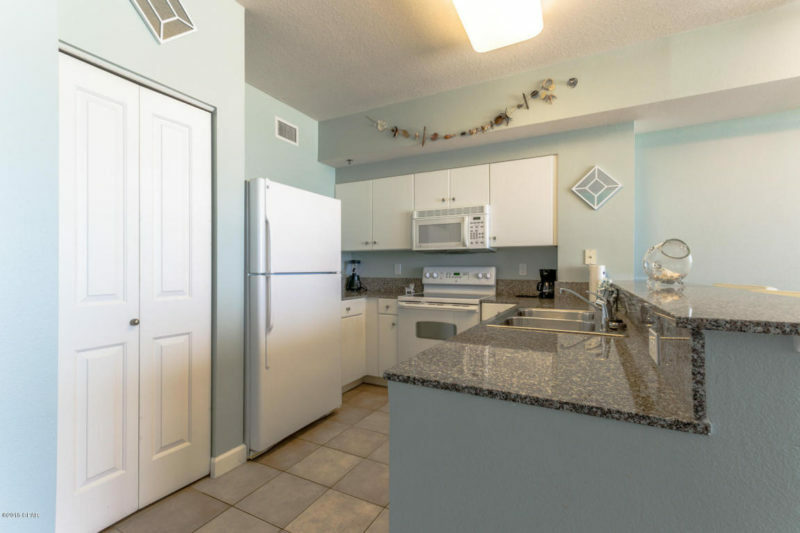 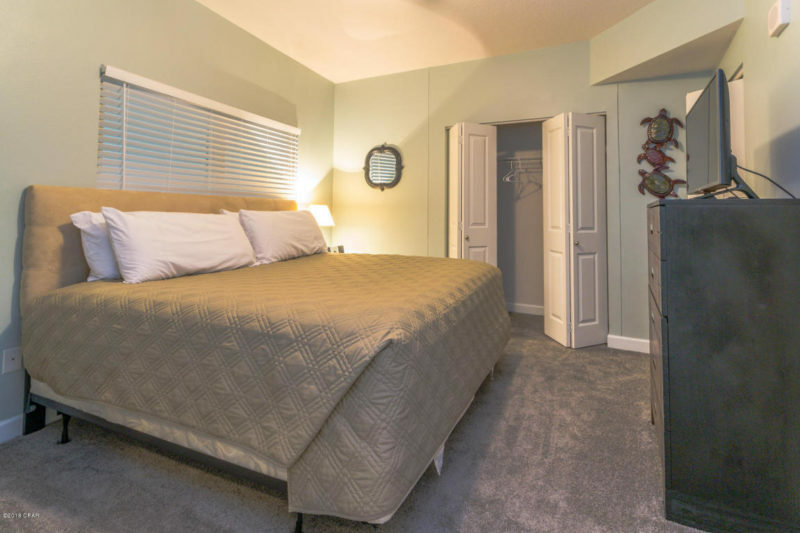 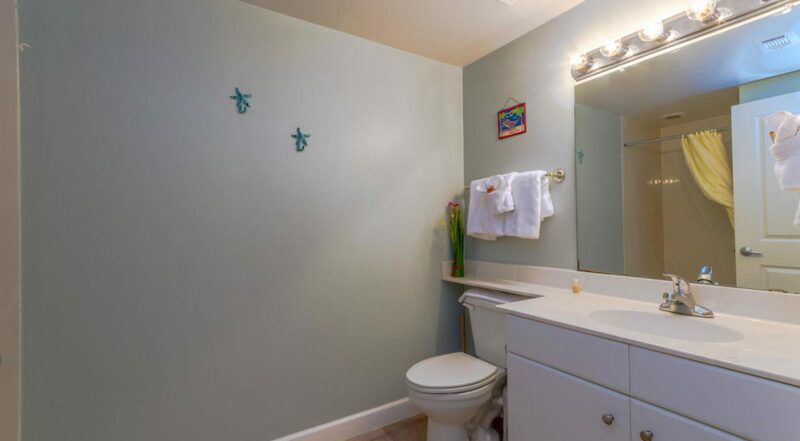 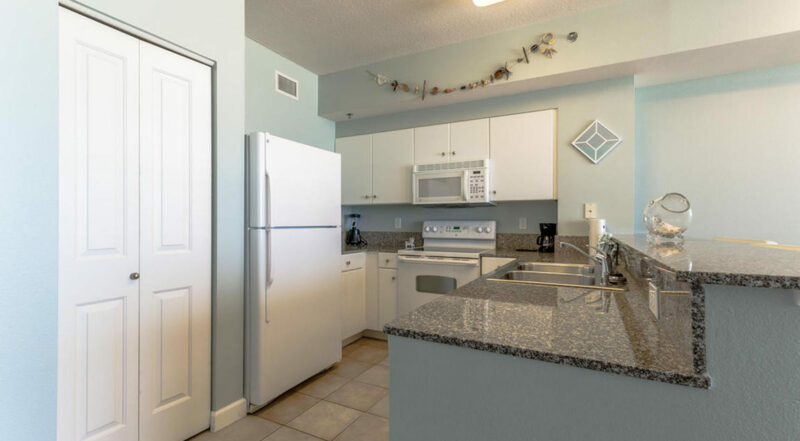 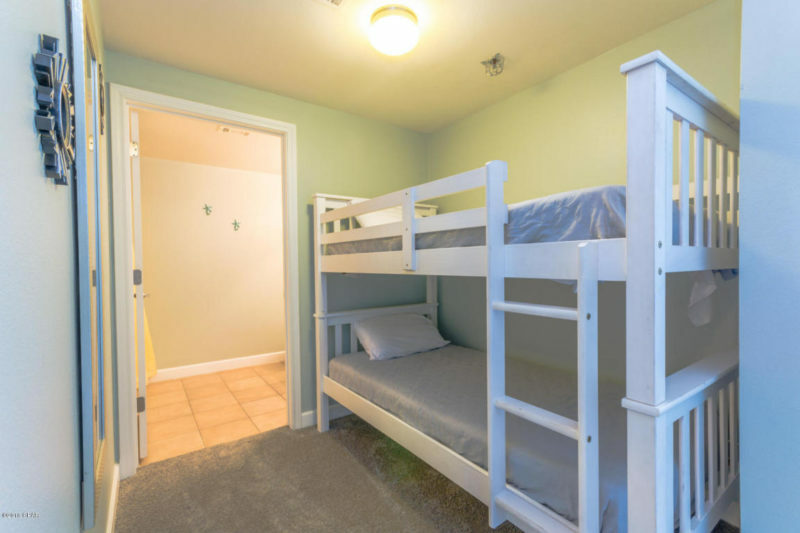 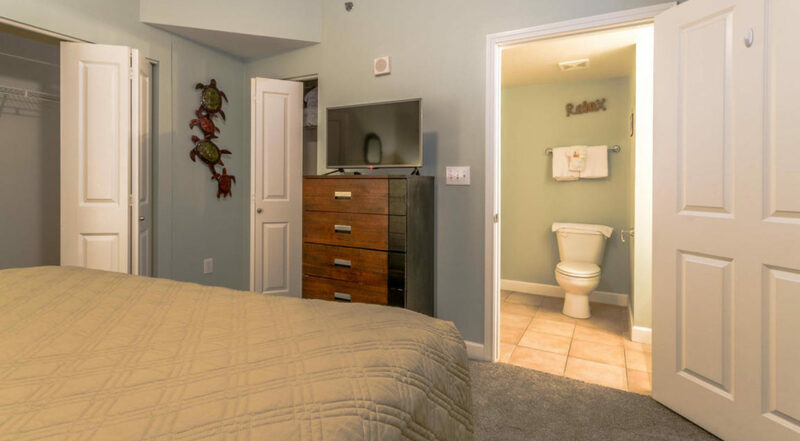 3rd floor unit with 3rd floor parking – park and walk right to your condo no elevators! 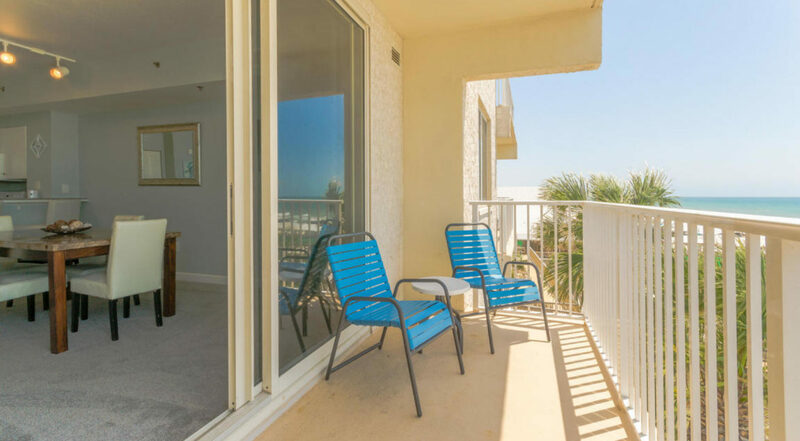 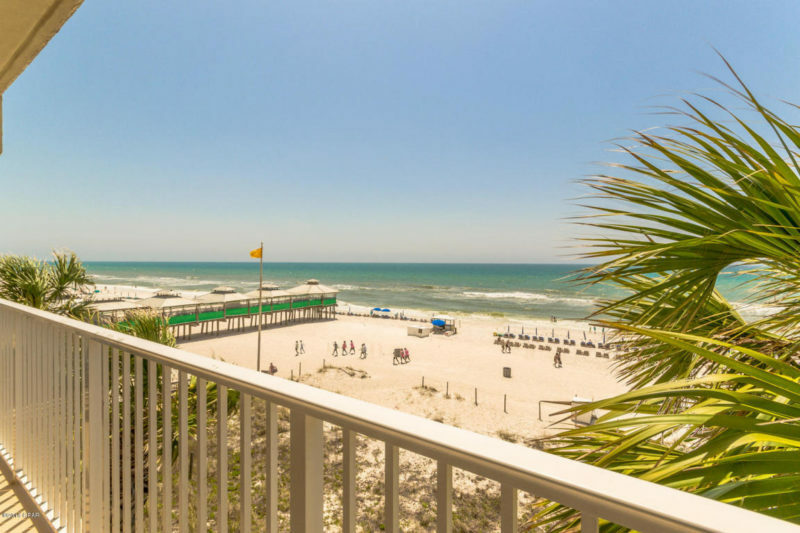 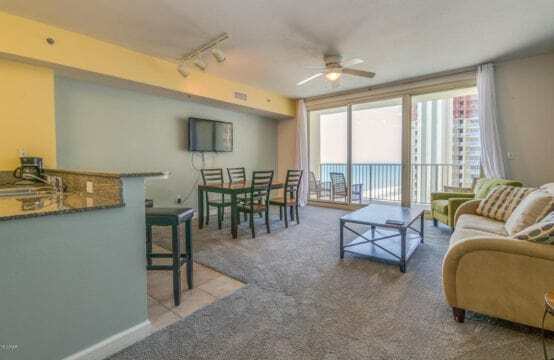 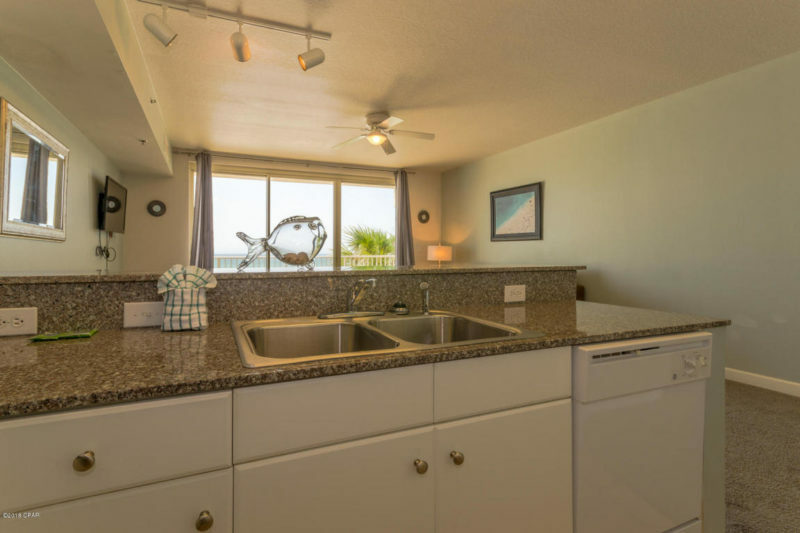 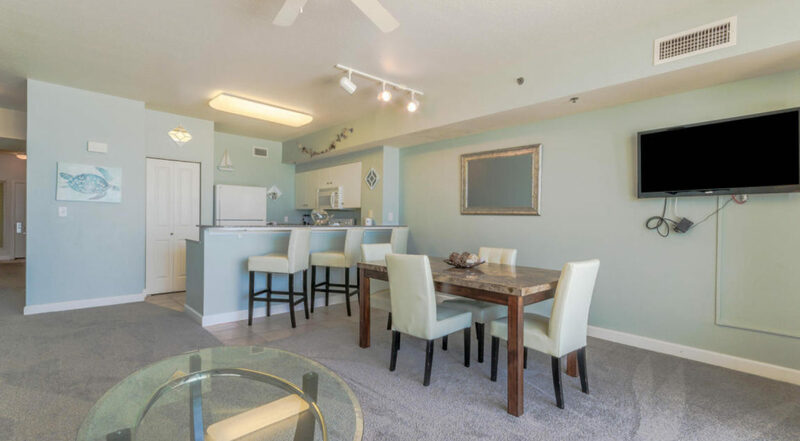 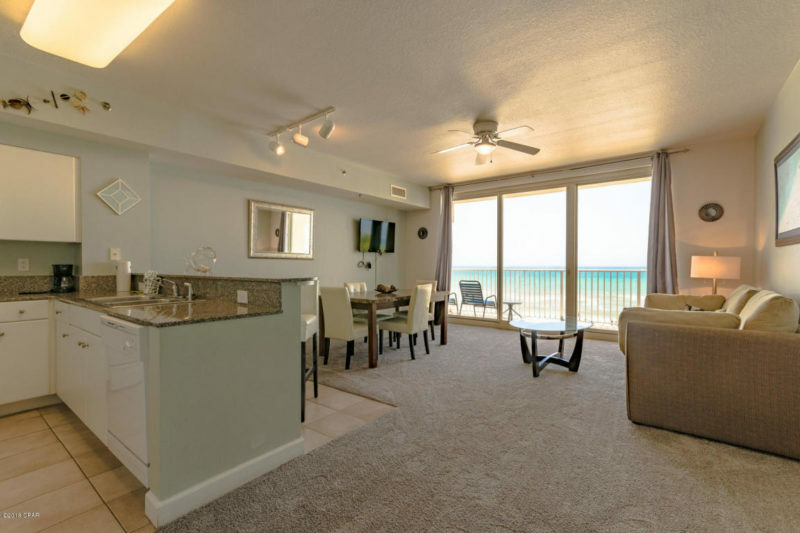 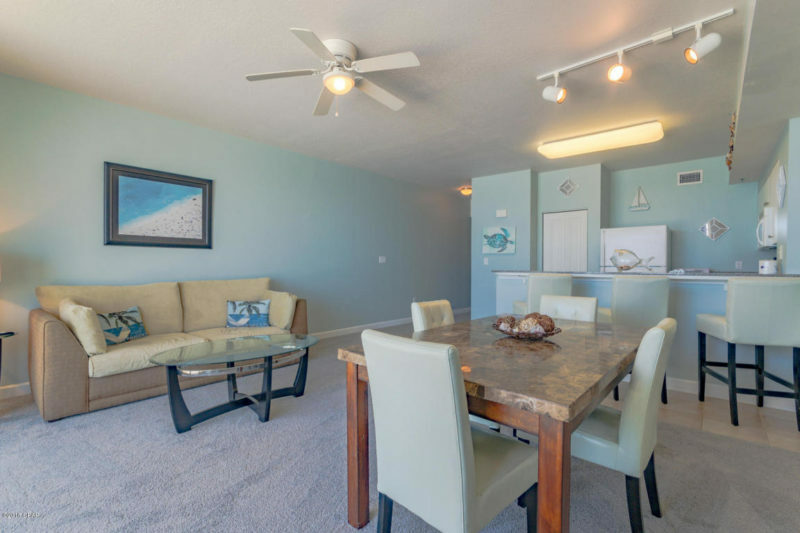 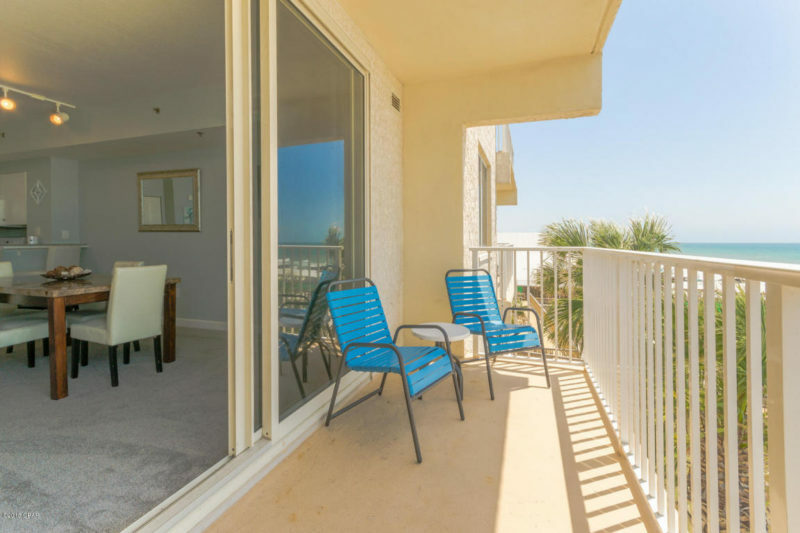 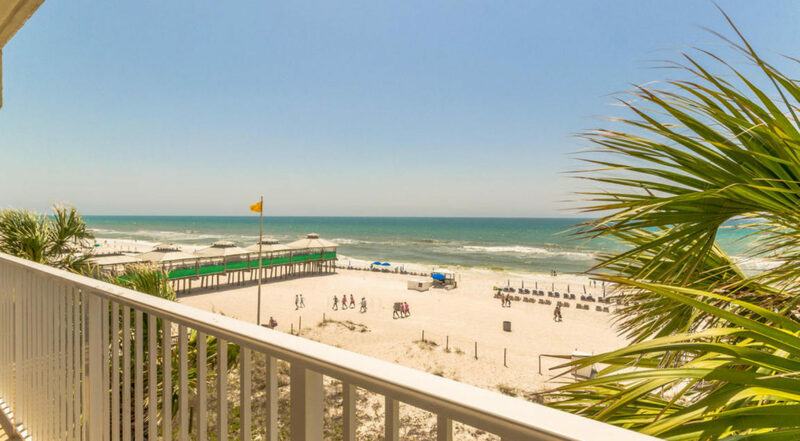 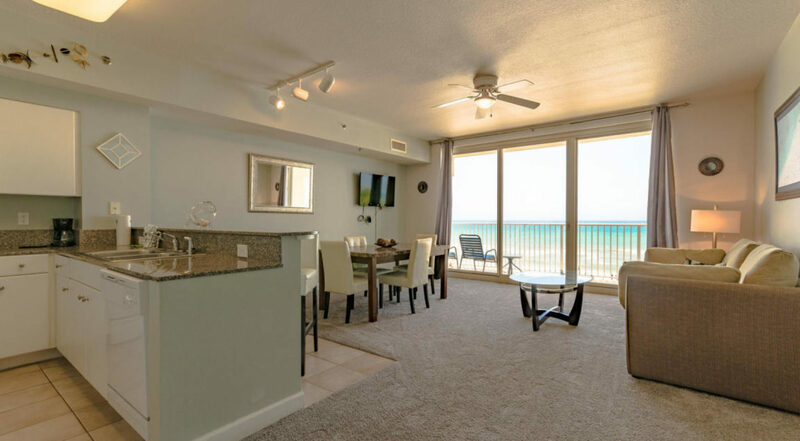 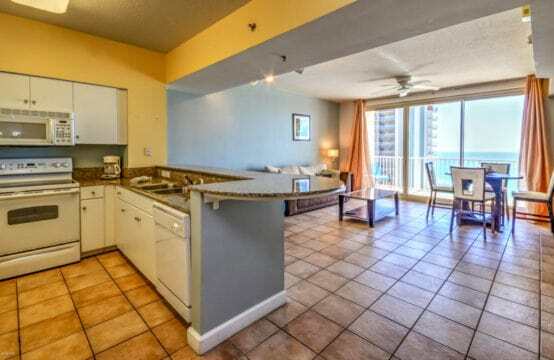 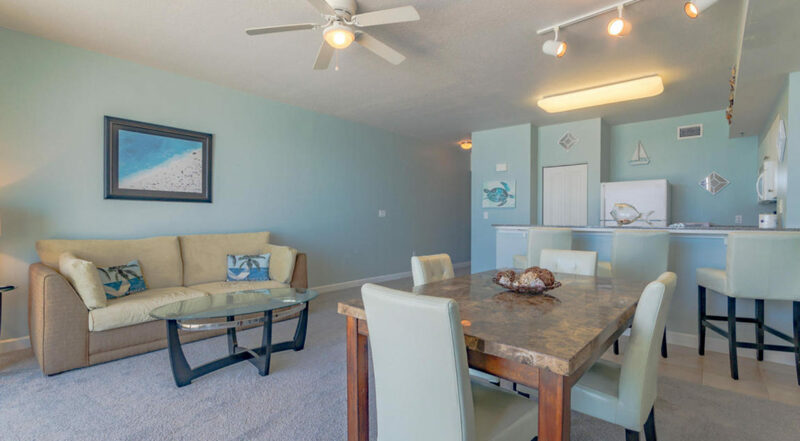 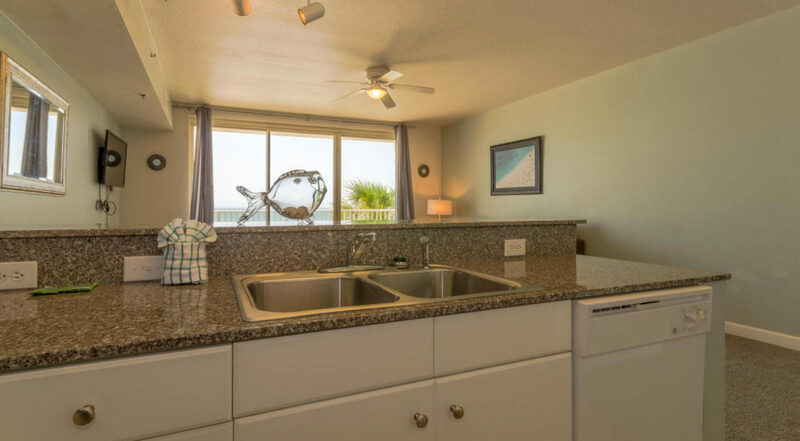 Feel like you’re right on the beach in this condo yet high enough for beautiful views. 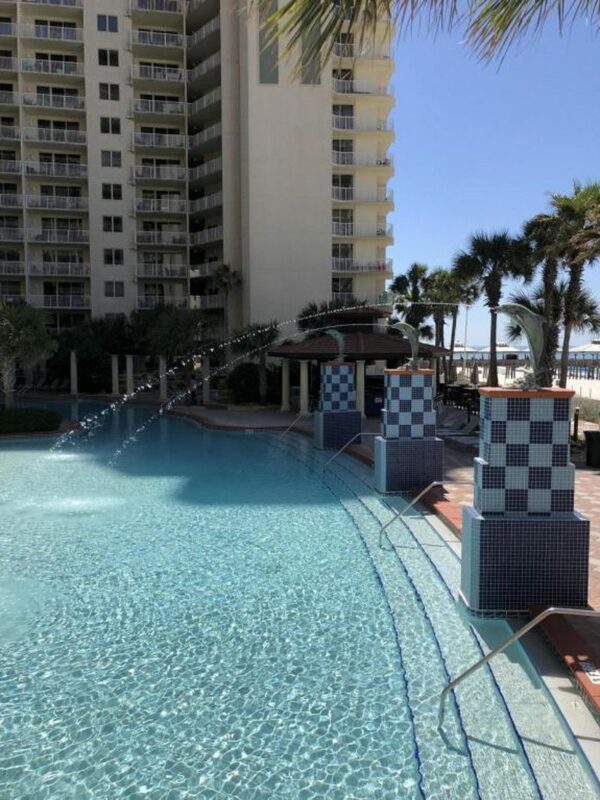 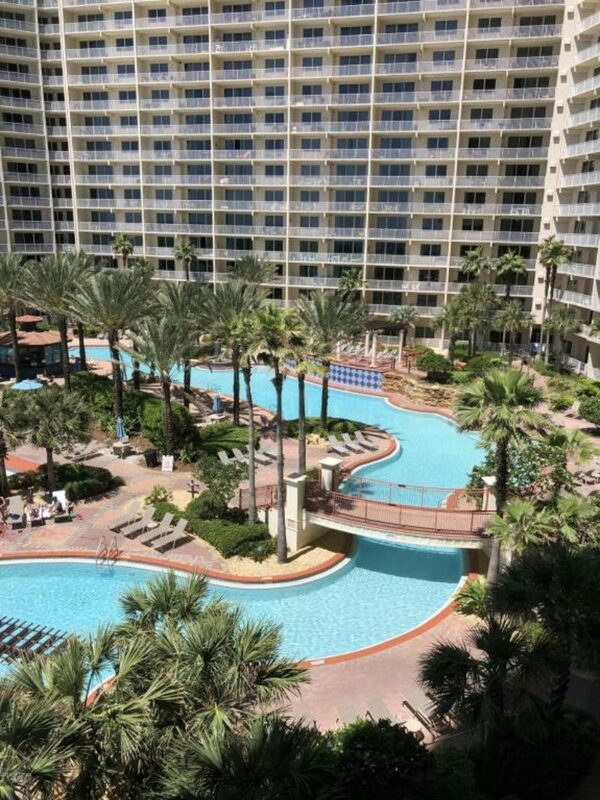 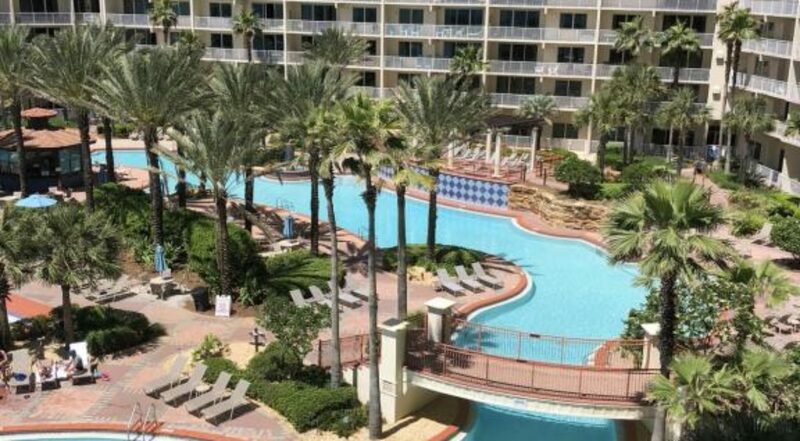 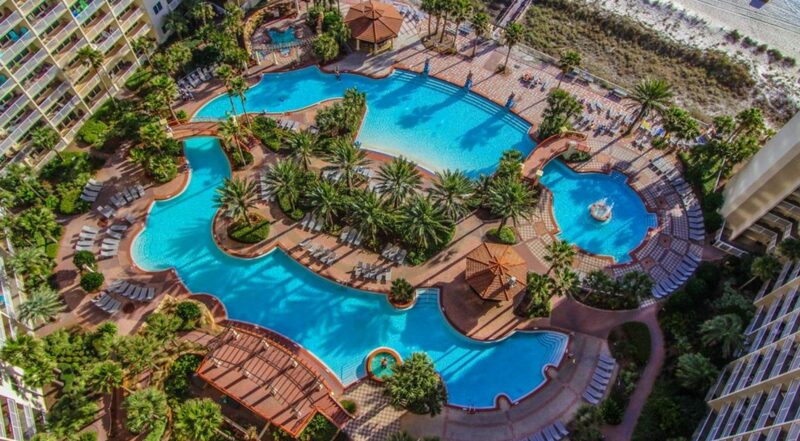 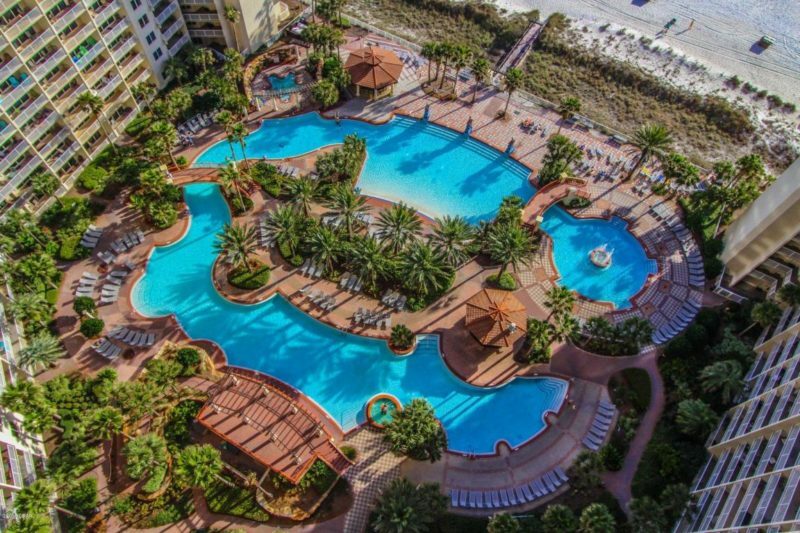 Shores of Panama includes a 14,000sf lagoon style pool, fountains, hot tub, indoor heated pool, 2 poolside tiki bars, 24hr fitness room and more.